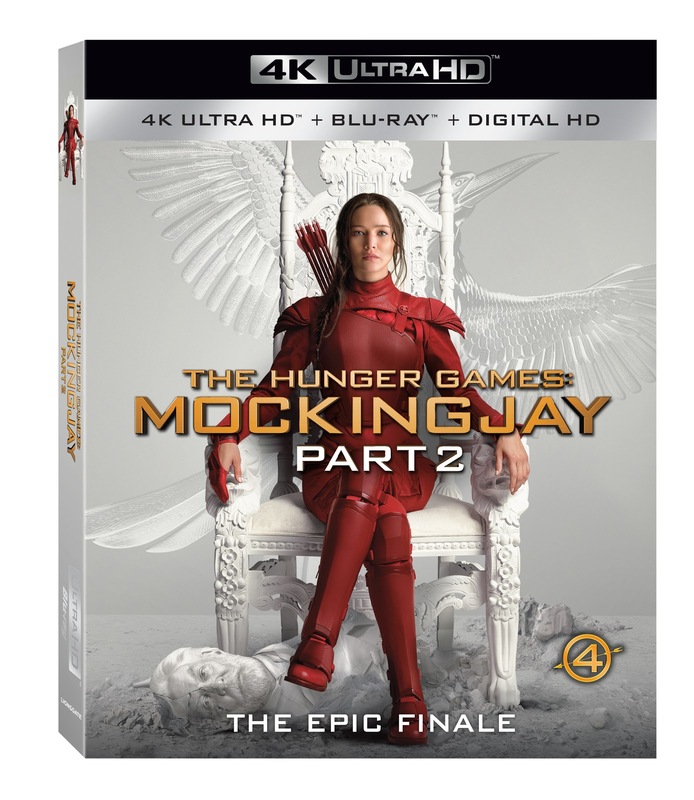 We posted back in February that a 4K Ultra HD release of Mockingjay - Part 2 was coming, and it never materialised...until now. 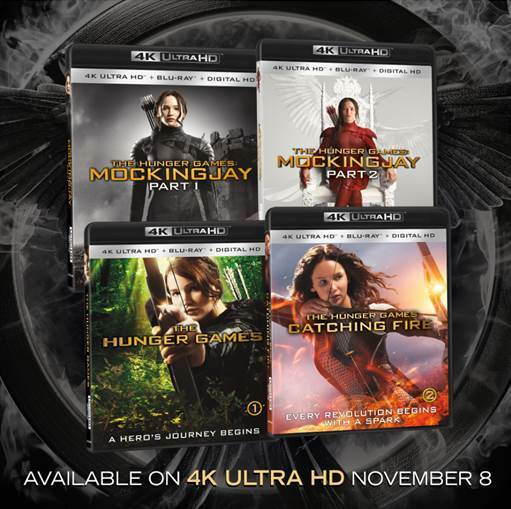 Lionsgate have just announced all 4 Hunger Games films are coming to 4K Ultra HD Blu-ray in the U.S. and Canada on November 8! 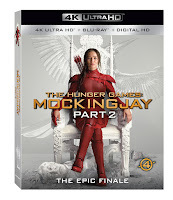 The films will be presented at 4K UHD resolution, at 4 times higher than the current maximum resolution of HD 1080p, with The Hunger Games and Catching Fire 4K discs coming with Dolby Atmos audio for the first time on home media! And for those hoping for more special features - the 4K release of The Hunger Games includes an exclusive audio commentary with Editor Stephen Mirrione, Visual Effects Supervisor Sheena Duggal, and Supervising Sound Editor Lon Bender on the 4K disc. 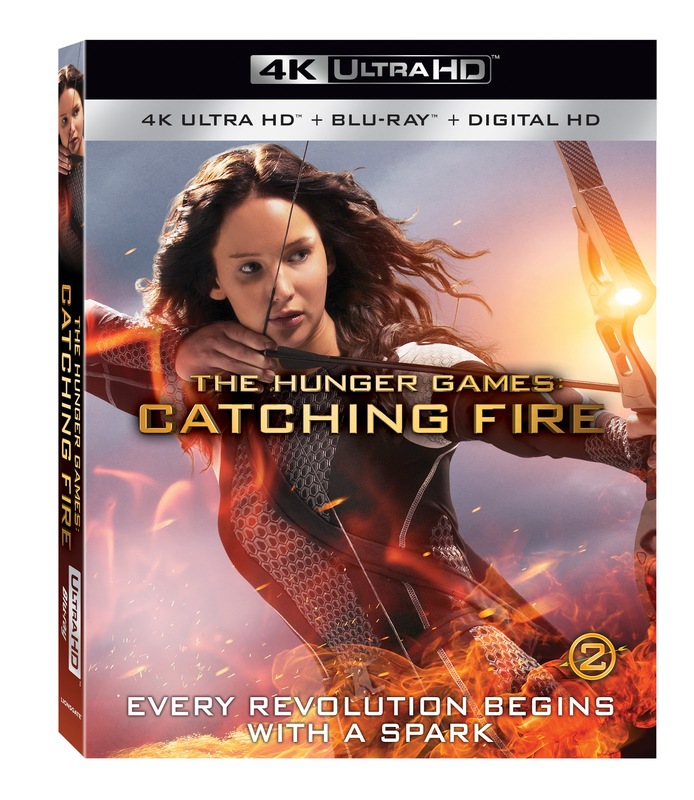 Also, unfortunately the 4K version of Catching Fire will not be presented with the IMAX sequences expanded to 16:9 aspect ratio, instead opting to stay fixed in 2.40:1 (i.e. 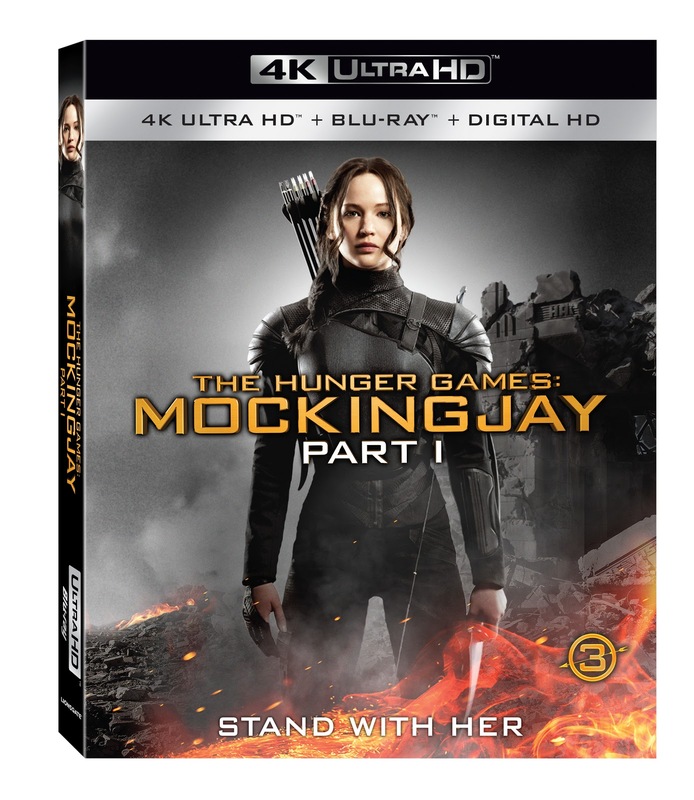 there will be black bars top and bottom for the arena sequences like the rest of the film). We've also confirmed this directly with the studio. 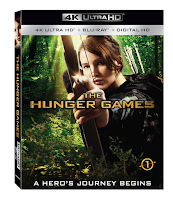 The 4 films are available to pre-order on Amazon U.S. below. 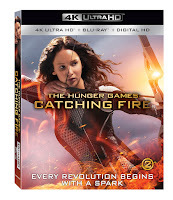 There's been no word on whether other territories will get the films in 4K format but do stay tuned to your local distributors for any news, and we will update as soon as we hear anything ourselves. 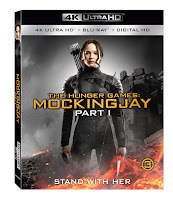 However - the 4K Blu-ray format is region-free so the 4K discs (but not the regular Blu-rays) should work in any 4K Blu-ray player around the world; should be no problem ordering it from the U.S.!